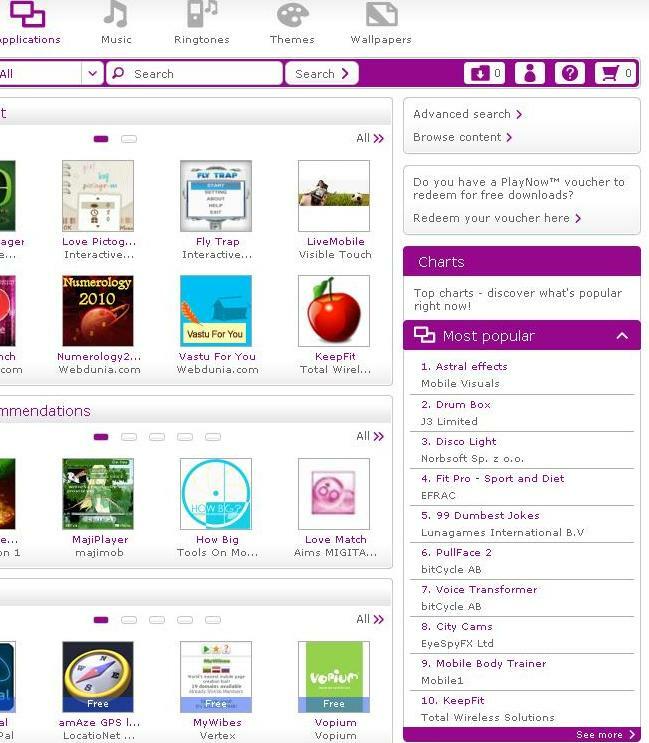 Astral effects has been number one on SonyEricsson Playnow's sales chart as you can see on the picture below. It is a visual stimulation tool with a collection of hypnotic animations and eye candy. It It is an application which has been popular all over the world, with over 1 million downloads on Getjar and OVI. Astral effects includes visual effects like Cosmic Pulsator, Hypnotic Mandala and Pulsedriver. You can change the look and feel of your mobile phone by choosing which of these visuals that gets displayed. Astral effects can be used to energize and stimulate the mind or as a meditation and hypnosis tool. It will fill your mobile with a never ending flow of hypnotic and interesting visuals. You will never have a boring time on the bus with this software. You can use it to relax or meditate, wherever you are. 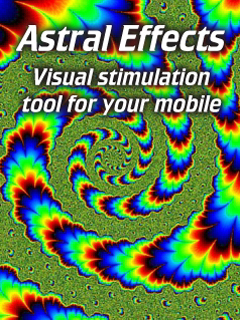 Astral Effects works on all brands and types of devices. The only requirement is Java and a color screen. We are looking for more channels to distribute it. Contact us if you're interested in distributing Astral effects or if you have questions about the product.